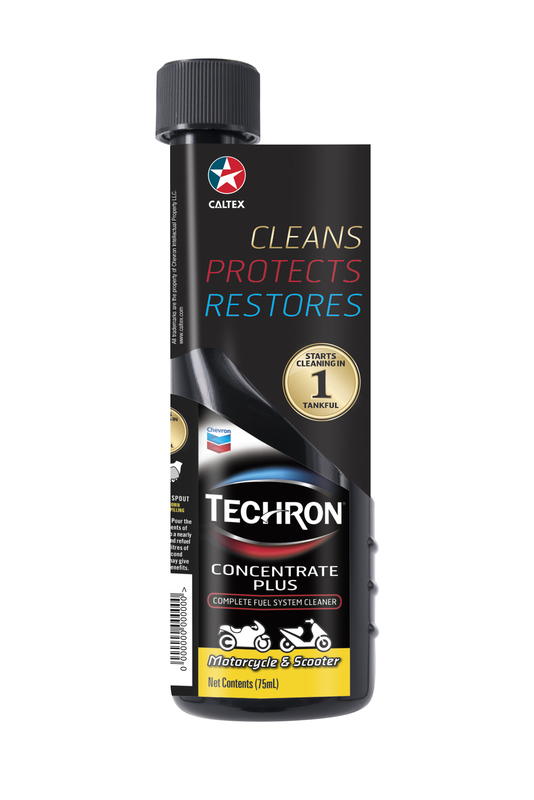 January 25, 2019 Chris WeeLeave a Comment on BIKES: Keep It Clean For A Worry-Free Ride With Techron® Concentrate Plus For Motorcycles! 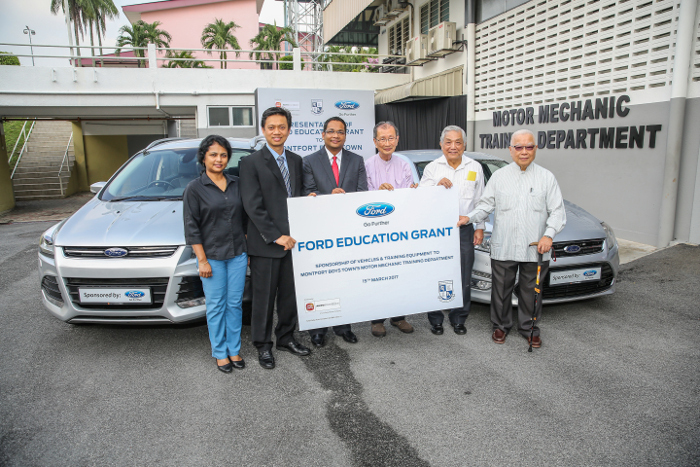 Providing a clean solution for motorcycle riders who desire the benefits of Techron® Concentrate Plus in a convenient small pack, Chevron Malaysia Limited, which markets the Caltex® brand, has launched the Techron® Concentrate Plus for Motorcycles, a fuel system cleaner for motorcycles. 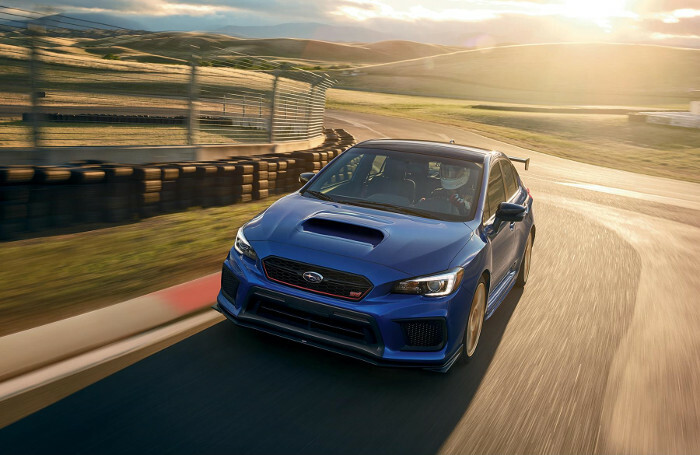 This premium fuel additive made for motorcycles is the newest addition to the Techron® family, with two predecessors Techron® Concentrate Plus for gasoline engines and the Techron® Diesel Concentrate launched back in 2014 and March 2018 respectively. Pull over to your nearest Caltex service station and get yourself a Techron® Concentrate Plus for Motorcycle (be sure your gas tank is near empty at this point!). 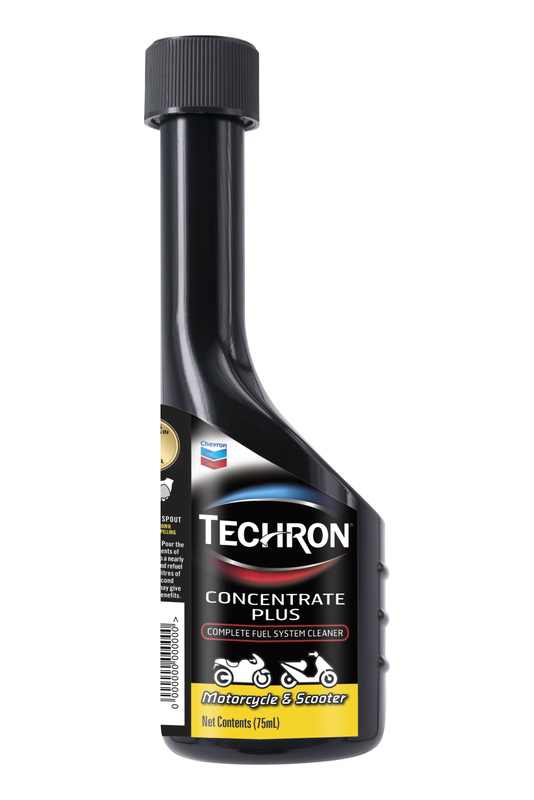 Pour the entire (75ml) content of ONE bottle of Techron® Concentrate Plus for Motorcycle into the empty tank. 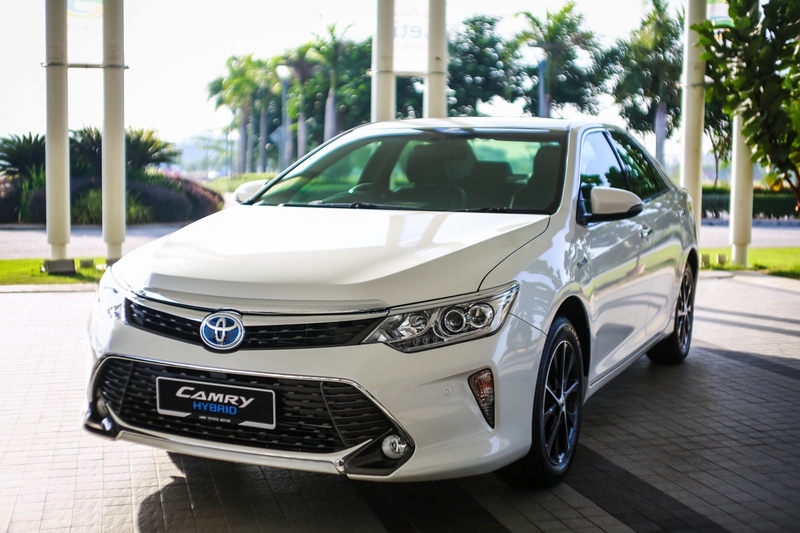 Fill up your tank with your favourite petrol until it’s full. The cleaning starts as you ride away!